Dubai stands above the world if we look at the development progress in Dubai. From golf estates to palm jumeriah and from the business side to the marina side, Dubai speaks for its hard work and progress. 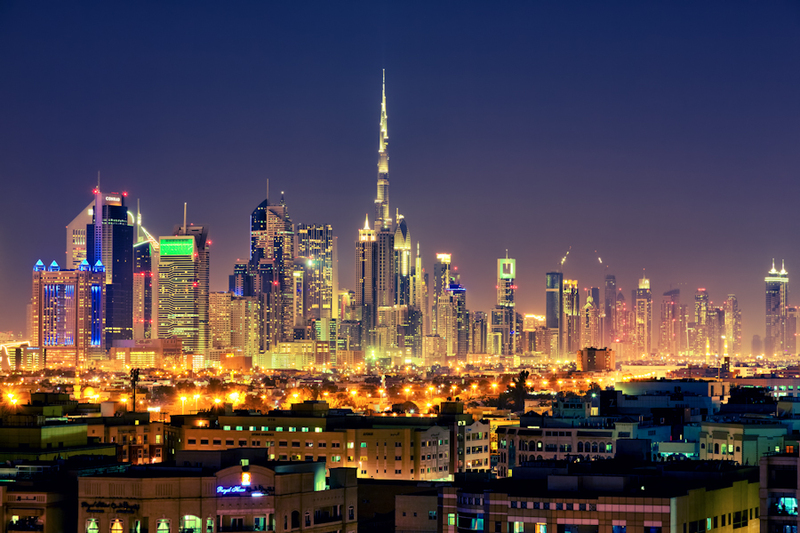 Dubai is on 5th number in terms of the metropolitan city around the world as per the report of the global metro. Though we know the real estate industry has slowdown in Dubai since 2014 due to the low price of oil but still, the performance of the industry is outstanding. The architects from around the world have come to make brilliant houses due to the development progress of Dubai. We have big examples such as index tower by famous Norman Foster, Zaha Hadid made opus and Palm Jumeirah is the product of soma architects. These buildings have no doubt attracted the rich buyers from around the world. The architects in Dubai have a different mind-set than NewYork and London, they are helping in making communities, not just buildings. 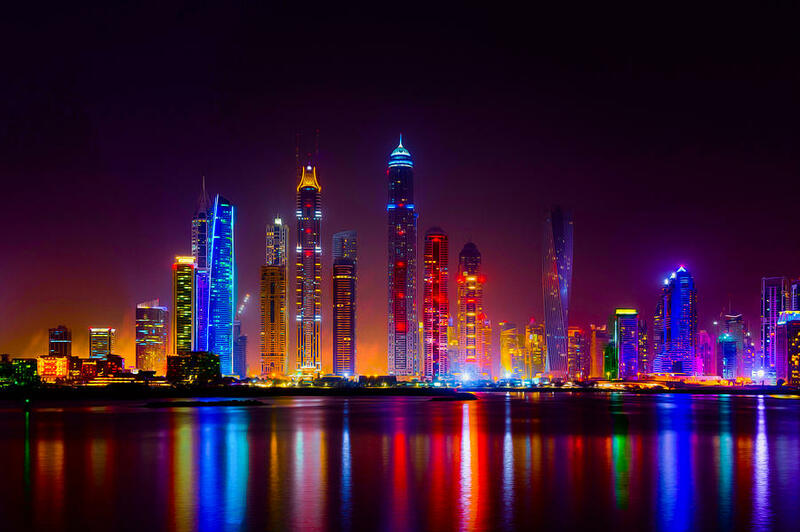 According to Jason Hayes, Luxury Property LLC head Dubai is known for its iconic buildings around the world. The mastermind behind such excellence is the developers and architects in designing, creating and delivering the master plans. In Dubai, the trend is following the construction of contemporary homes. The buildings have windows tills ceilings, clean lines, and less decoration. There is the use of superb quality materials with a focus on simplicity. The new development on the canal, the Volante, the apartments have Jordanian style tiles and wood panelling’s. The other new development the Versace designed by the Fantini house has mosaic work. The Alef new development on Palm Jumeirah will be following a waving structure. The design is contemporary with paneled built-ins walls, curved balconies, lush surfaces and sliding doors. The basic idea what Dubai is following is modernism which should look trendy and classy and a little bit of contemporary style. Dubai Hills estate fairways are the perfect example of modern houses. The villas have a contemporary style to make the home look inviting and warming and have clean lines too. The biggest example of the contemporary style in Dubai is the world’s largest building Burj Khalifa. The building is straight up reaching the sky with shiny steel. We all know Dubai gets very hot in summers and temperature reaches above 50 degrees. Thus keeping the high temperature in mind, the corridors of the building are now made air-conditioned. The emphasis on the big window wall to bring the outside world inside. The emirates hills and Arabian ranches villas have big windows to see the beautiful outside landscapes, and Jumeirah gold course and Dubai hills villas present the beautiful outside view of the golf course. The new project on Dubai Creek will not give the best view of Dubai Creek and skyline but also of wild sanctuary Ras Al Khor. Though the architects have given emphasis to clean lines but they have also kept the traditions of Dubai in mind. There are many buildings which show designs and motifs of Islamic culture. We have an example of new skyline Dubai tower and Dubai Creek which will be completed in 2020 by the architect Santiago Calatrava. The tower will present the minaret image and the design inspiration is from lily which is a major part of Islamic culture. In Dubai, the buyers have a choice such as buying a residential tower or a villa and they can make it look modern or traditional as per the choice. We can take the example of Meydan and grove of Dubai hills, which gives choice to the buyer in choosing among the contemporary, Mediterranean and modern Arabic design. The best thing about Dubai is that its growing and at rapid speed and there are different references for architects as well. As per the Mr. Smith of his work in Burj Khalifa, the site was under the military base and the team worked in a vacuum. There was no framework but we made the future context for the world. The new addition to Burj, Burj Vista gives the presentation of the solar site and Burj Khalifa view. Moreover, Dubai is becoming a truly metropolitan city as the big buildings have all the major amenities around to enjoy life such as attractions, restaurants, and retail shops. We have an example of act two and act one residence in downtown Dubai which is based on connectivity and urban influencers. The tower is around major landmarks of Dubai such as the world best fountain- Dubai fountain, Rashid Boulevard which is the main place for shopping and Burj Khalifa. Moreover one can enjoy the city life with the help of roof terraces and balconies. Due to the world expo 2020, the progress and development in Dubai are growing and architects are expecting much more from the city. Dubai has a great vision and is coming up with tall structures incorporating all the modern technology. 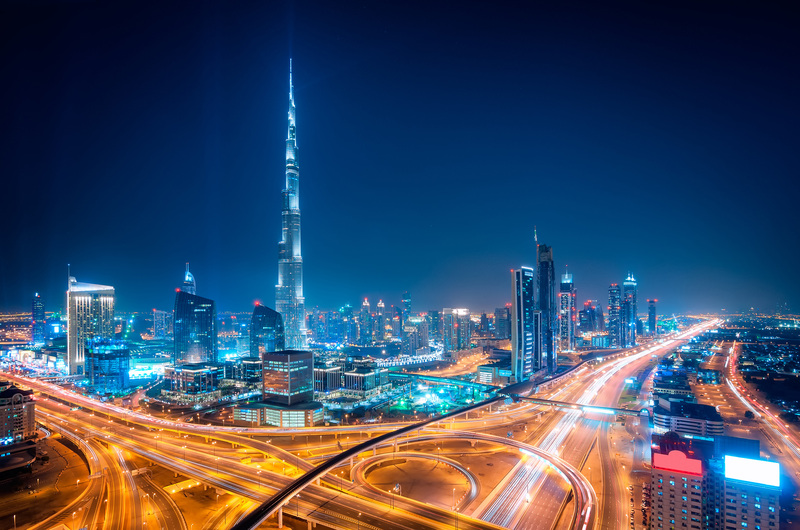 Dubai will remain the future mark with its new and amazing developments coming on.